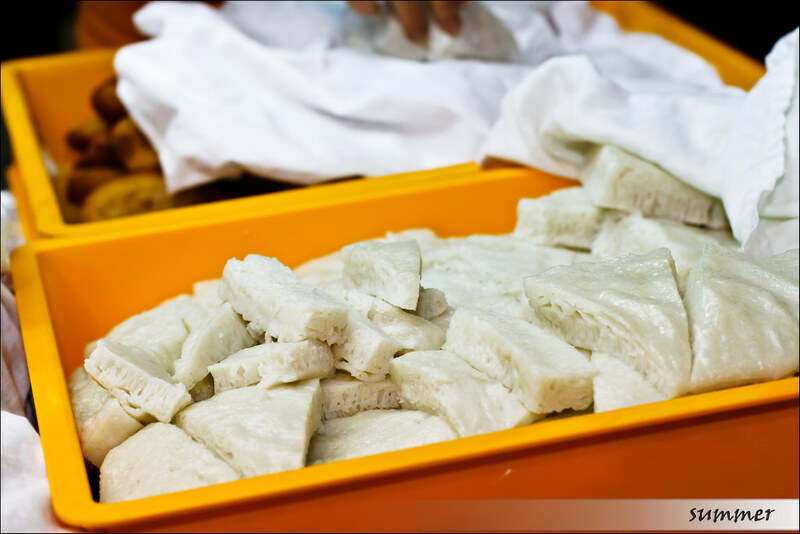 白糖糕 or bak tong gou in cantonese, is a type of Chinese steamed rice cake which can rarely be found nowadays. 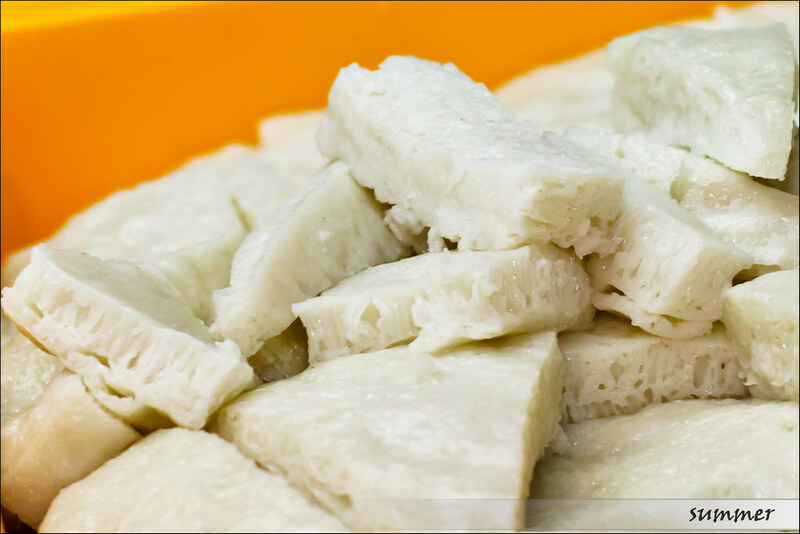 Just as its name, it is made using rice flour and white sugar as base ingredients. My girl said it was more than 10 years from the last time she ate bak tong gou. She used to have it every Tuesday when she was in primary school as there was a cake and pastry stall selling that only on Tuesday. 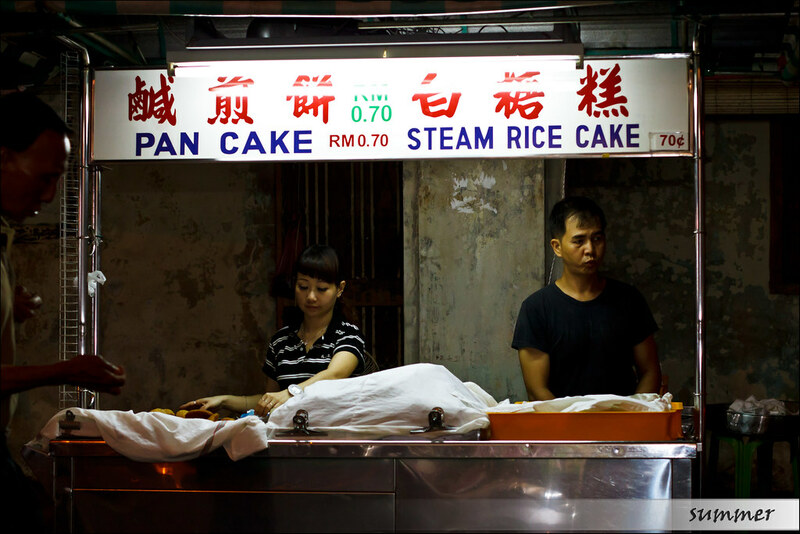 But as she grew up, the stall was no longer in business and this Chinese pastry slowly faded from her memory, but not forgotten. When she found this stall on internet one day, she was so excited and asked me to bring her there as she miss bak tong gou so much. The first time was a disappointment as all bak tong gou was sold off when we reached. It was only 9pm. We learnt the lesson and reached there before 8.30pm the second time. The stall is located opposite of De Tai at the junction of Cintra Street and Campbell Street, right opposite De Tai Tong café, a shop famous for their dim sum. Current owner of this stall is the third generation, a lovely couple carrying smiles all the time. 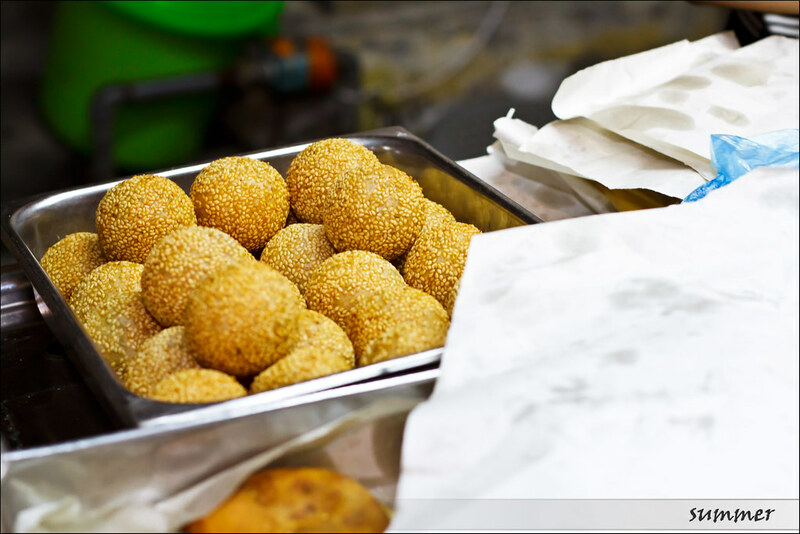 Even though the family has been operating the bak tong gou stall for more than 50 years and being the very few left selling bak tong gou, they are humble, friendly and greet the customers warmly, whether you buy only one piece of pastry, or a dozen of them. 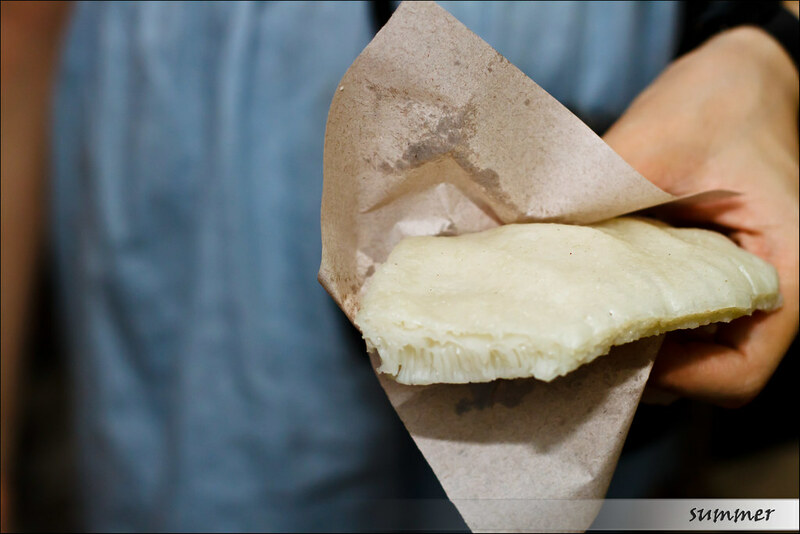 My girl was so happy getting her piece of princess white bak tong gou priced at RM0.70. Tasted not too sweet with a hint of subtle sourish, the bak tong gou was fresh, fluffy chewy, just the good old taste she tasted years ago. We also bought a piece of ham jin peng with red bean filling. 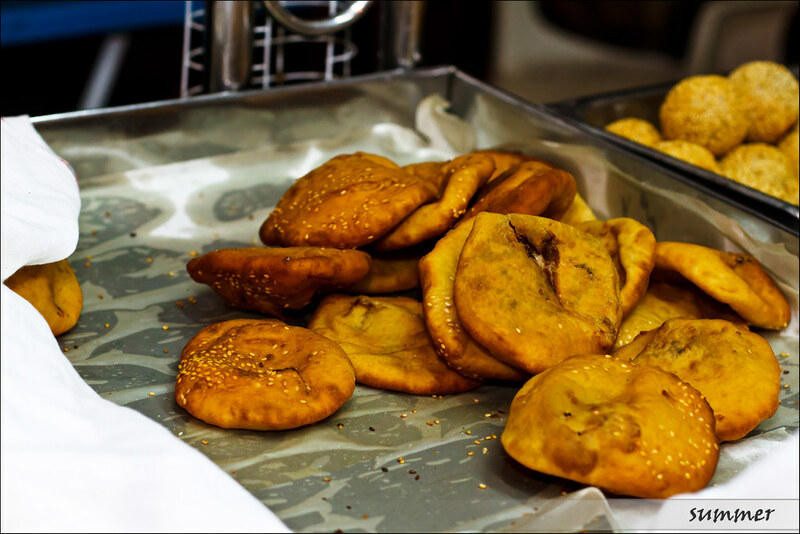 This pastry is more common and can still be found easily especially in stalls selling you char kuey. Also priced at RM0.70, the ham jin peng was not oily though it was already cold, but maintain a fluffy texture with generous red bean filling. 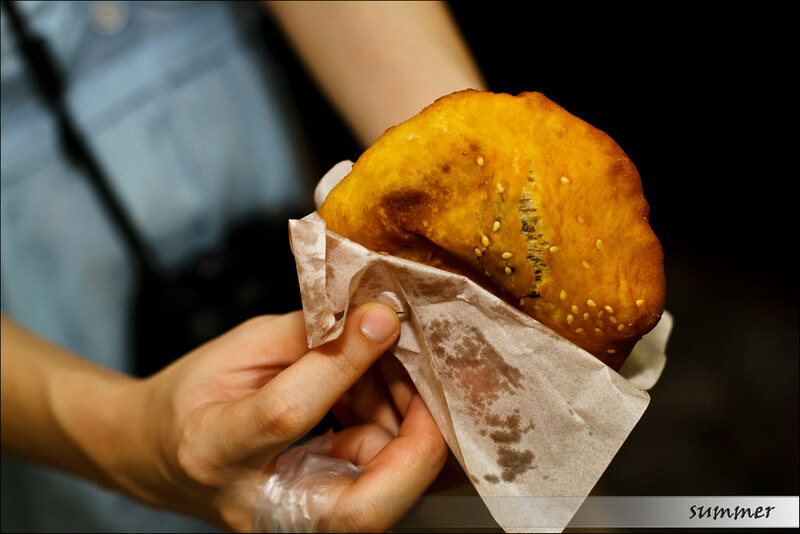 The salty outer pastry with aromatic five spice flavor and the sweet red bean filling give the ham jin peng a good combination of taste. Nice. In short, we personally like this stall, and respect the stall owners, as they willing to continue making and selling bak tong gou, which many have refuse to. 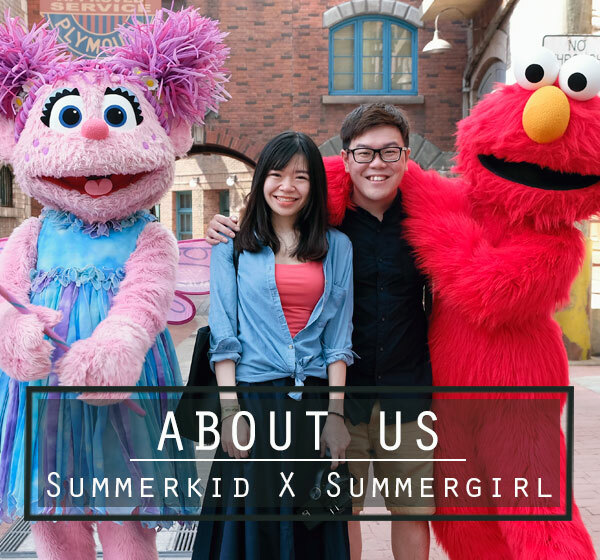 But when I watched 阿贤贪吃路线 video in youTube one day, I came across the stall being featured in one of the episodes, the stall owner said that they not really wish to have their younger generations to continue with the business, which to me, is a very sad case. 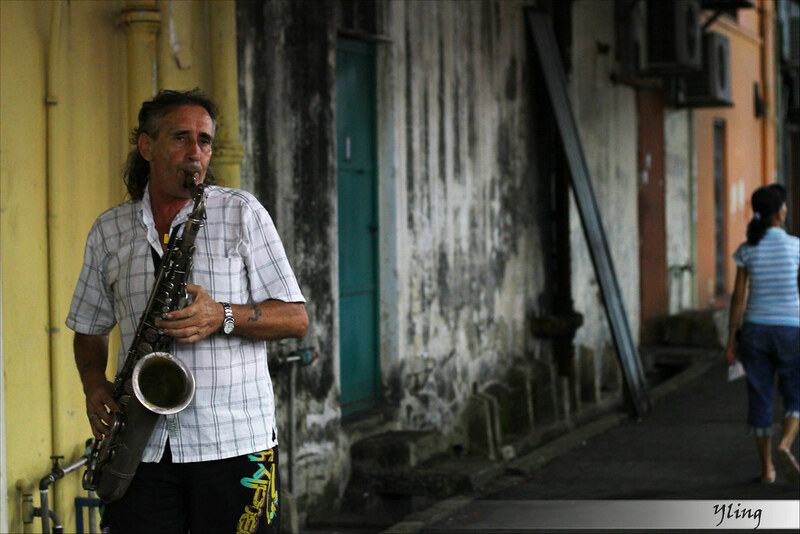 Here end our first day of Penang second trip. More to come for the second day. Stay tuned.